There are so many great charities in the World, I love doing research on them and wish I could help them all. 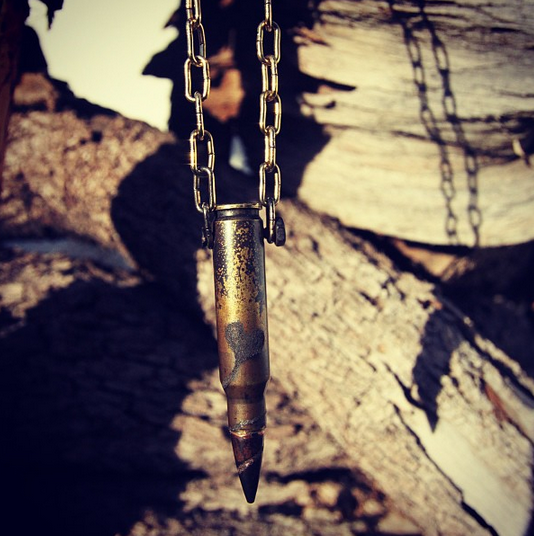 Right now, The Love Bullet necklace is proud to support The Wounded Warrior Project. We are an American made company with our products 100% USA handmade with love, so please check out this cause in these videos below!